* Our BB-390/U military battery meets the Military Standards MIL-PRF-32052(CR). * Replacement for: BB-590/U, BB-2590/U, BB-390B/U,BB-490/U,BA-5590/U,BA-5390/U, BA-5290/U, BA-3590/U, and variants. 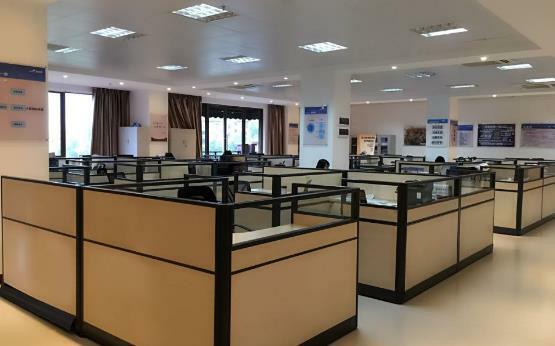 YFJ TECHNOLOGY is a professional factory which manufacturing military batteries,Lithium Battery Pack,Electric vehicle batteries ,UPS Batteries and some special battery or battery management system,we provide innovative design and accept OEM&ODM. 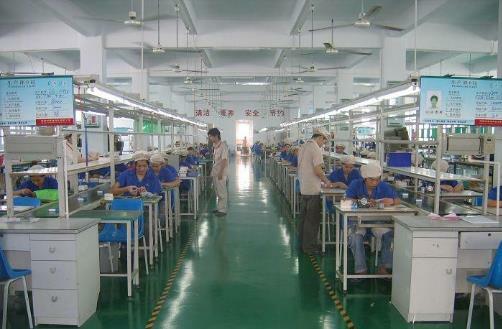 YFJ battery has focused on diversified Battery Pack as Lithium Cell packs , solar packs ,electric vehicle battery in chinese market for more than 10 years , ,meanwhile ,we have provided special battery in some high-tech field including military and aircraft. 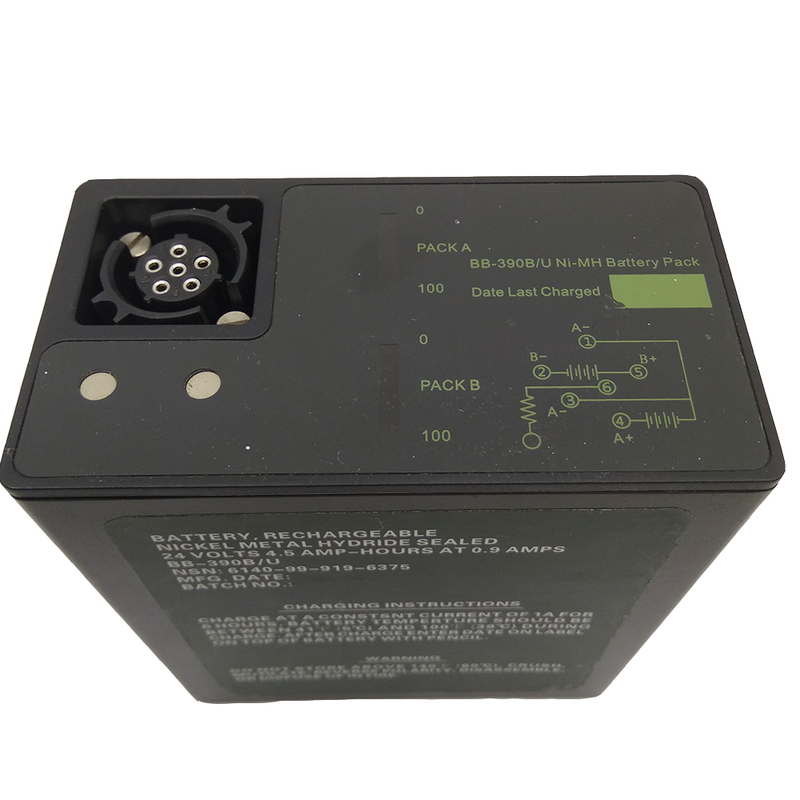 since the year of 2015 ,we have established overseas department to start battery business ,and developed some US military standard battery like BB2590/U,BB-390/U,BB-390B/U with LCD display,BB-2791,TLI-718 and military battery chargers ,aircraft connectors and so on ,during these years, we already built long-term business cooperation relationship with some Asian countries government and military department ,was highly recognized by our foreign customers .In the other side,we provide various lithium/Li-Polymer Battery pack and high-power cells pack with branded cells from Japan ,Korea and Taiwan based on customer's requirements. Please feel free to contact us if you have any special battery pack or battery BMS case ,we are interester to develop it based on customer's demand.